is available and this year ! Its time for smart vacations! 10 € per adult and 5 € per kid ! Valid reservation 100% deposit required. 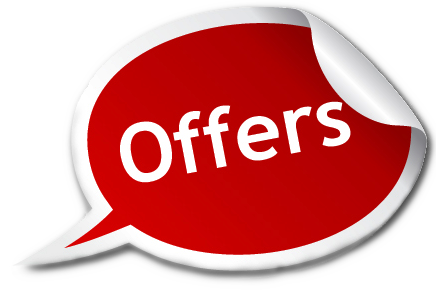 September Offer start after Monday 10th. If extra bed add in studio will be 3 beds in the row.